This Friday 22nd February 2019, at 9pm we will have an anniversary party which we want to invite all the students and friends that have accompanied us through these past 20 years teaching Spanish in Bilbao . The party will take place in the bar Bilbo Beer on the Amistad Street in Bilbao. It will start at 21:00 with a welcome drink and it will continue with aperitivos, music and a party vibe. We want to invite all the friends that have accompaned us in these years teaching Spanish in Bilbao. Especially, to the students that have accompanied us in these years teaching Spanish in Bilbao. 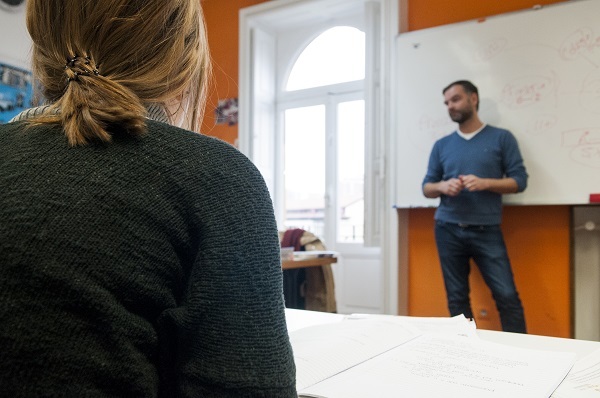 Especially to the students of the Spanish courses for foreigners and all those who have done the Spanish teacher course and have trusted Instituto Hemingway to learn Spanish. Also we want to invite the families that collaborate with us and, with so much care, accommodate the students in their houses and that make them feel like another member of the family. And of course we want to mention all the teachers who give their most everyday, to be able to teach our language and culture. It was at the start of 1999 when we decided to create an educational offer in Bilbao. Bilbao was in plane transformation towards a city of better and more touristic services. It was the time to offer our city as a destination for those interested learning Spanish. 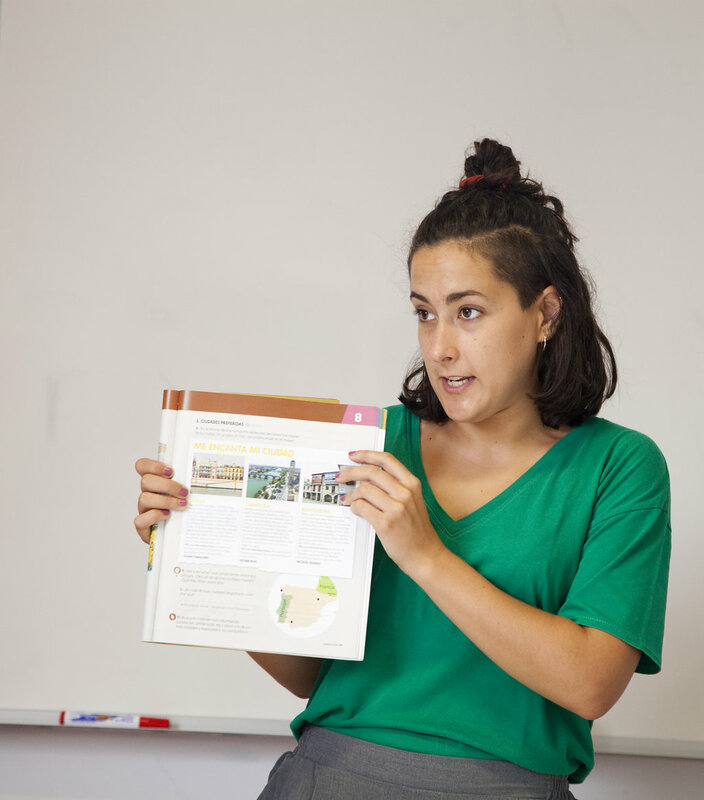 We knew that the size of the city, the kindness of its people and the touristic and natural resources made it attractive for all those interested in learning Spanish. These 20 years have been a lot for those students that have passed through our classrooms. Many students come from countries close from Europe and others from the corners more unsuspected of the planet. Some of them have accompanied us only a few days and others for many months. We want to thank all of them for the confidence put in us. We would love for everyone to accompany us in this celebration of the anniversary; we know that for some it will be impossible for them to come but those that we have present we will thank them for their contribution and participation in this project that has united many people in these past 20 years. Also, we want to mention all of those that have formed a part of our classrooms as Spanish teachers as a foreign language. It will be an amazing moment to share experiences . Thanks to all those friends and good-doers that have helped us and trusted Instituto Hemingway in these last years wherever they are. Here is to another 20 years teaching Spanish.